!! 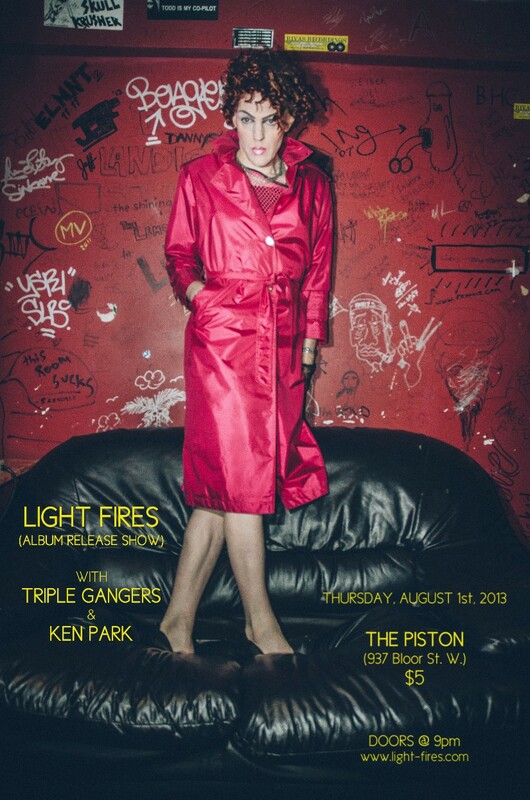 OMG, a contest: Light Fires ‘FACE’ !! 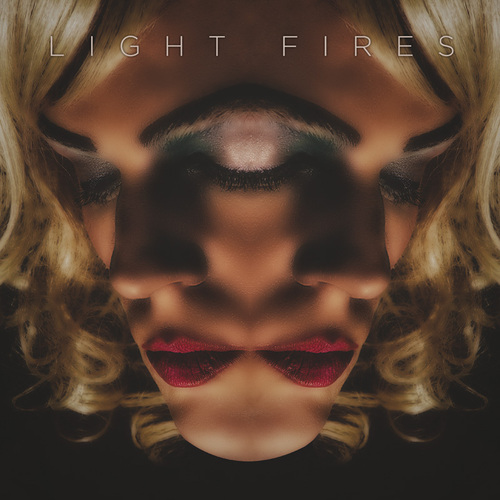 Enter to win a copy of the new album FACE from Light Fires. FACE is a collection of electronic dance music designed to affect your mind and body. The collection features contributions from Owen Pallett, Maylee Todd, Scotty Harwood (Ken Park), Maggie MacDonald (Betty Burke, Republic of Safety), and Jon Hynes (The Hidden Cameras, Evening Hymns). FACE will be available for purchase on July 30, and until then you can stream it at Exclaim. THE CONTEST: The beautiful Regina of Light Fires fronts another band as well. What is the name of the band? The first two correct responses submitted will win a copy of FACE! The winning entries will be announced on our Facebook page next week. After the jump, find details for the August 1 album release show in Toronto and watch the just-released video for “Dependent,” directed by Stephanie Markowitz, shot by artist Jeff Harris and featuring guest vocals by Owen Pallett.